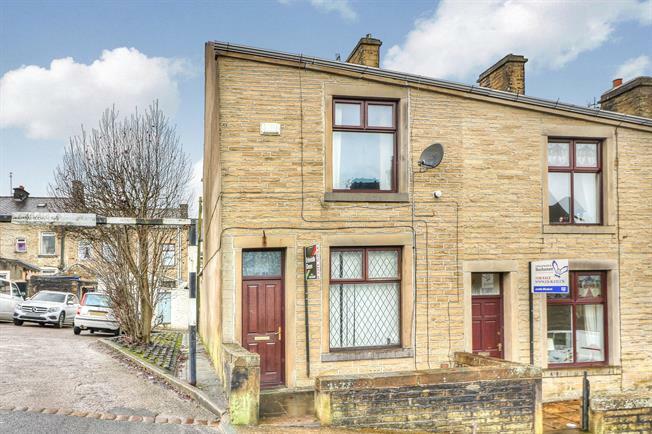 2 Bedroom End of Terrace House For Sale in Colne for Offers Over £65,000. A spacious end of terrace stone built property with two reception rooms plus converted attic room, briefly comprising; lounge, dining room, kitchen, two good size bedrooms, family bathroom plus staircase access to converted attic room. Externally is an enclosed paved yard.